Money in the education ecosystem flows in many forms. 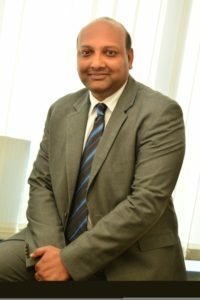 How the boost in digital payments help the students, their parents and institutes in quick and safe money management, explores Vishal Maru, Head-Merchant Services, Digital Payments and Loyalty, Worldline South Asia and Middle East, for Elets News Network (ENN). Digital payments, going cashless and demonetization have been the talk of the town after the government annulled 86% of the country’s currency in November last year. Ever since then, every industry, company and individual has been trying to understand and adopt different forms of digital payments. Cards have been around for a few decades now, seeing moderate penetration in India. Given the consumer behavior and push from the government, debit cards have had more success than credit cards in the recent past. Some sectors like transport, retail and entertainment have been proactive, accepting digital payments in other form factors than the traditional credit and debit cards. It is now becoming a habit for consumers to pull out a prepaid card of a particular retail store to make purchases or a prepaid metro card to enable their daily commute. However, a few sectors have only now taken to payments apart from cash, cheques and DD (demand draft). Amongst those new emerging segments, the planned townships and education sectors have witnessed substantial growth in digital payments of late. Education represents an expansive sector that could contribute significantly to making a less-cash economy. Recently, the government has directed educational institutes to discourage cash payments for fees. 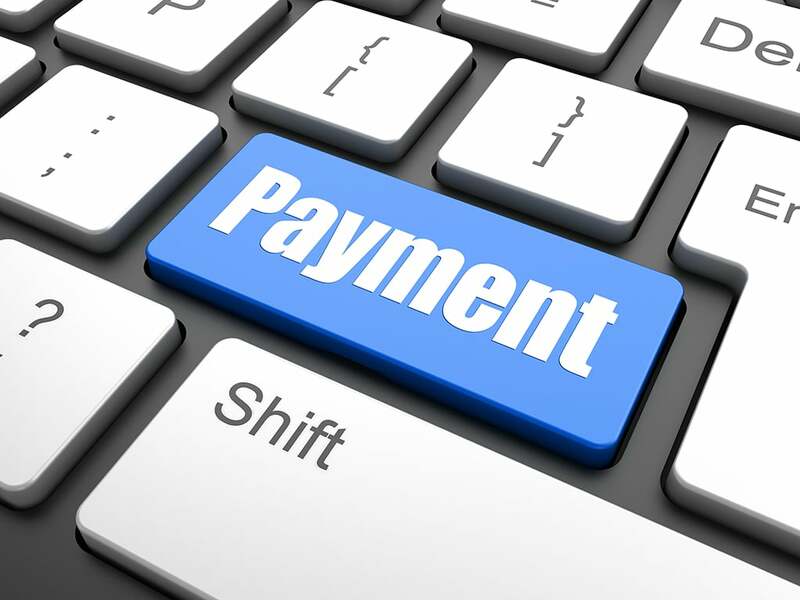 CBSE schools have been advised to accept only online and non-cash modes of payment and pay salaries/wages and vendors through digital means. There are various ways that educational institutions can go digital. Colleges and now schools are issuing student identity cards that are combined with access and attendance. Card registration happens through the college administration. Like for any other facility, once the student is enrolled, an ID card is issued with personal details. The card not just identifies the student but automates the attendance process, doing away with copious paperwork. With access control, it marks attendance and records the entry and exit time of each student. Access control allows authorities to grant access to particular areas of the college to authorized students. For example, access to the Chemistry lab can be given only to those students who have chosen the subject and need to enter the lab. This prevents unauthorized access and potential mishaps. Increasingly, educational institutions are recognizing the advantages of automating processes to reduce manual labor and paperwork, saving the time and effort of the college administration. Institutes are now issuing closed loop prepaid cards that can be used within the college campus and vicinity. This card can be loaded like any other prepaid card and used at multiple acceptance points. Students can pay in the cafeteria for meals as well as use it at stationery and grocery shops within their campus. The same card can also be used to pay a course fee, lab dues, tuition fees, administrative charges and any other expenses that a student may bear within the college. They can load the prepaid cards through debit cards, credit cards and internet banking, similar to loading a mobile wallet. These cards generally do not require a PIN or password for transactions so it is up to the cardholder to keep it safe. In case of theft, the good part is that the exposure is low as students normally load small amounts into the card. Also, the closed loop card can be only within a specific campus, thus reducing the chances of usage after theft. The school or college authorities are provided with an administration module through which the card, when reported as lost or stolen, can be blocked immediately and a new one issued. Service providers also have their own contact centers where the same can be done. Digital payment in education is in the sunrise stage and has a lot of potential. Service providers must have a compelling proposition and robust use cases to drive adoption of digital payments and automation in the education fraternity. While there are challenges in driving large scale adoption, sensitizing parents and students to digital payments is necessary and the first step in making education a digital-first sector.